A Razorine in brass and the original it was probably based on. I thought I would compare them! I’m going to Rome in a couple of weeks and would love to pick a bunch of stuff up. Any idea where is best to look? 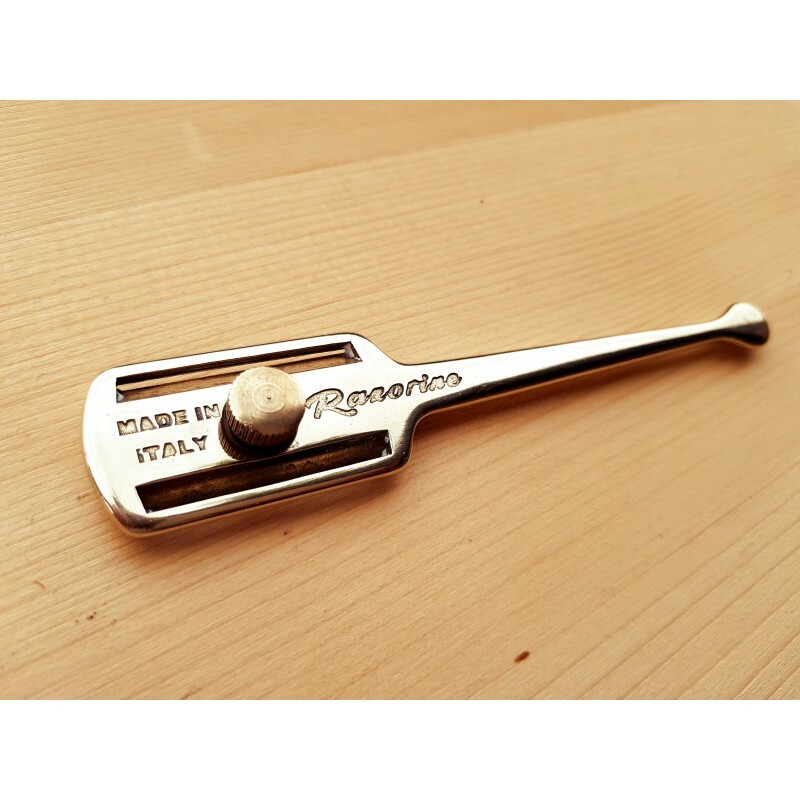 You should find Proraso gear in every common supermarket like ItalMark or Simply. Order placed with Maggard's last night. I think you will prefer them and never go back to soaps.! 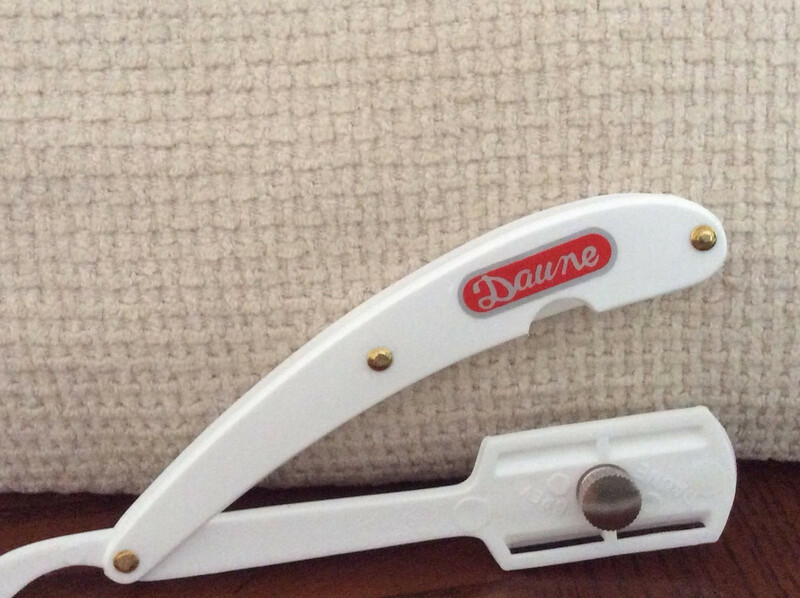 I received it and have used it a few days in a row. 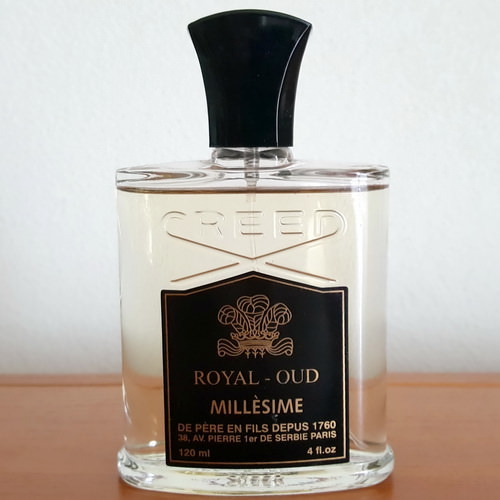 Quite underwhelming to be honest - the fragrances used are cheap toilet cleaner territory, particularly reminiscent of the hard-block type air fresheners you can buy at the supermarket. Smells like absolutely nothing approaching cola, just quite an eyewatering citrus without real fresh zing. The lather/performance is fine, but nothing better than any of the creams I've used. I'd take a cream with pure peppermint oil in it over the synthetic-smelling blend of citrus here for sure. Waiting for the Tatara Masamune that I just ordered. 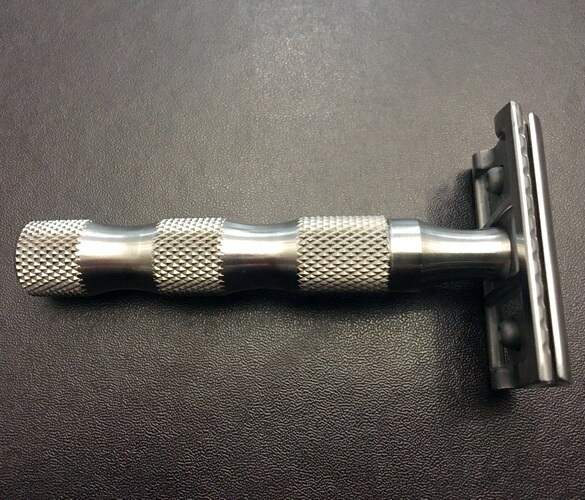 Also still waiting for my RazoRock Gamechanger, that I ordered last week. Purchased from a very kind forum member whom I cannot thank enough! 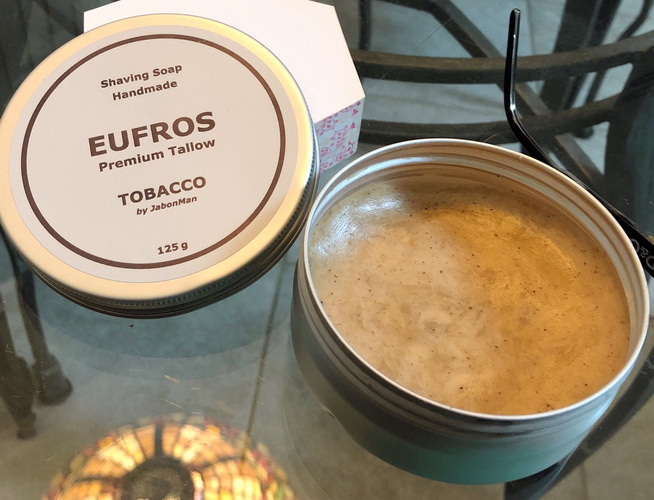 Eufros Tobacco shaving soap, thanks to a very kind and generous fellow shaver. 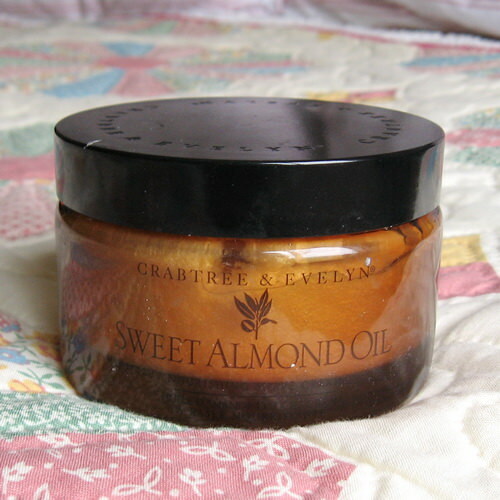 Some backup vintage C&E Sweet Almond Oil shaving creams are coming. One of my favorites. 50 Gillette Silver Blue blades from eBay. After much deliberation a black oxide Blackbird SB. A certain @Barry Giddens enabled me to go for a KCB plate D. The cunning sod lent me it. I had told myself I wouldn't buy another DE, poor man's SE. I definitely wouldn't be buying an SB, poor man's OC. Mea culpa. But be honest Kevin, I only had to give you the slightest of nudges. You can’t resist a good bit of brass. 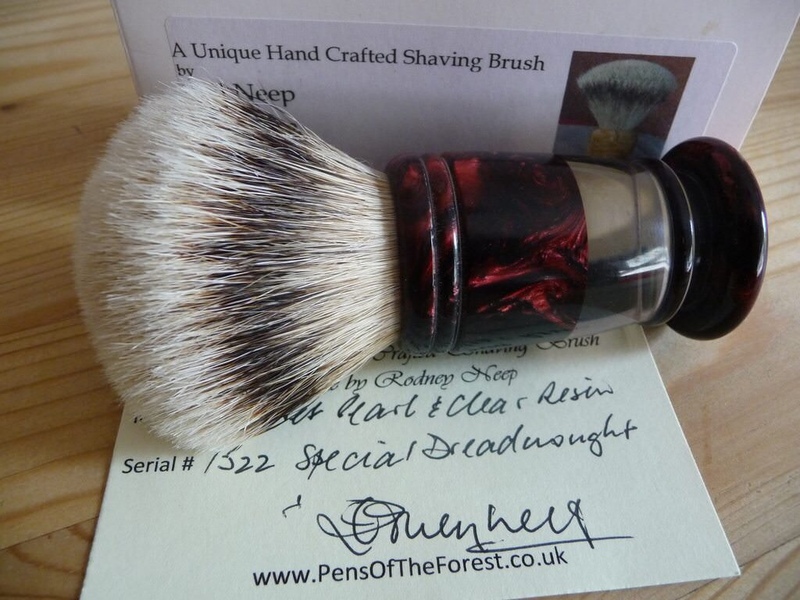 Honestly Barry, numerous posts in sotd had done the ground work and your slight nudge was enough to convince me. They really are superb bits oil f brass.